A proud sponsor of the Bellevue Farmers Market since 2004. 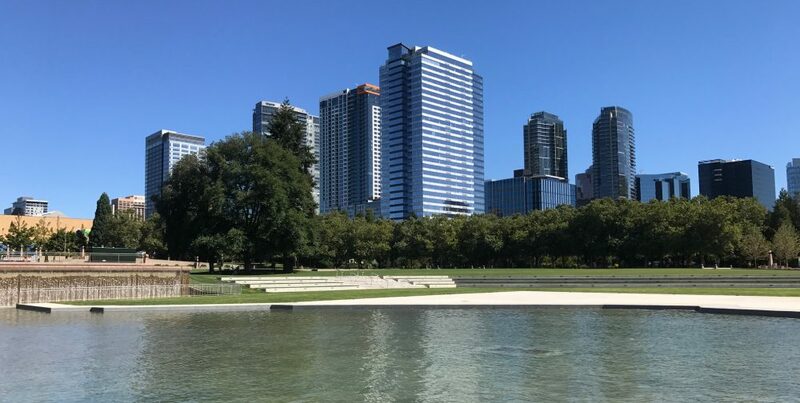 This entry was posted in BELLEVUE, CITY LIVING, EVENTS, lifestyle, livability and tagged BELLEVUE, Bellevue Farmers Market, EVENTS, lifestyle, Windermere Real Estate by Robin Myers. Bookmark the permalink.